The old Town of Morat (FR) is transformed into a great Sound and Light Show. The illuminated streets, monuments and town ramparts plunge you into a magic world. We will be present with our immersive artwork "Street Light Orchestra". The beams fill you with light as you wander through the woodwinds, brass, percussion and strings sections of a virtual orchestra. Each section plays individually from a constellation of streetlight/speakers, as the multi-coloured lampshades dazzle and glow in synch with the music. 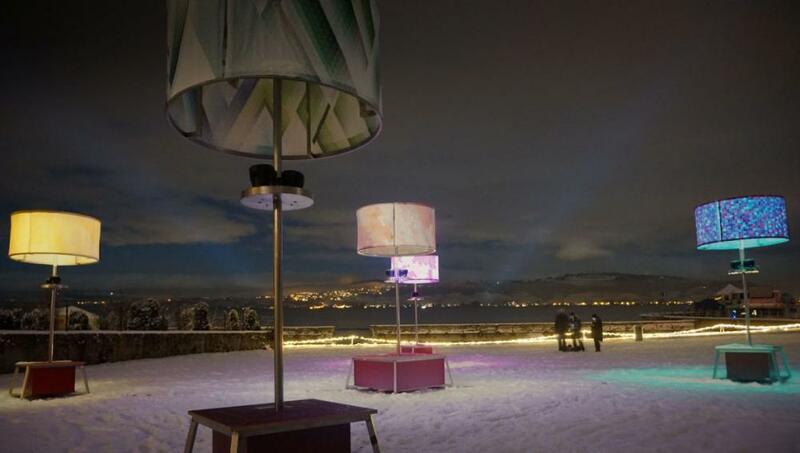 Street Light Orchestra is a musical participative installation created as part of theFête de la Musique 2015 of the city of Geneva. Winner of the contest "A vous de jouer! ", it has been installed in the Park Beaulieu in June 2015. Imagine a philharmonic orchestra in front of you... You dream of stepping onto the stage and drifting amongst the musicians, listening to each of their instruments. The Street Light Orchestra beams fill you with light as you wander through the woodwinds, brass, percussion and strings sections of a virtual orchestra. Each section plays individually from a constellation of streetlight/speakers, as the multi-coloured lampshades dazzle and glow in synch with the music. Come to the light, butterflies! 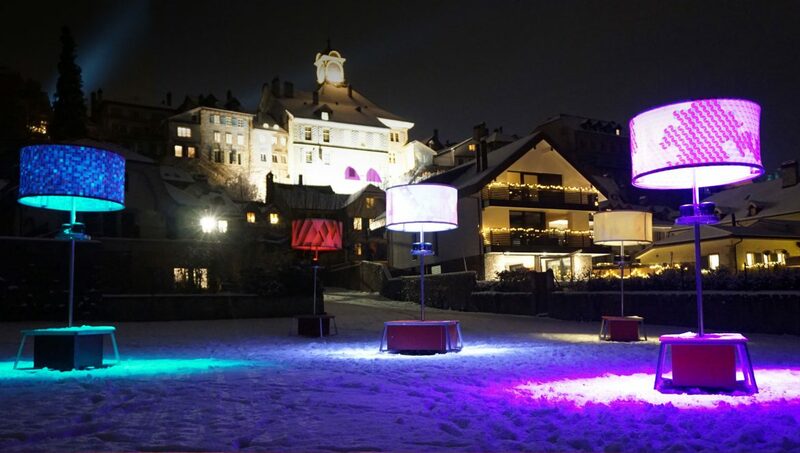 from the 27th of October to the 1st of November 2015, Street Light Orchestra has been installed in La Levratte in Nyon. 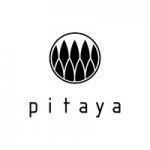 This free event has invited the people of Nyon to discover this sound and light installation which broadcasts famous classical pieces. Wisp are representing dancing flux of energy that are usually invisible.Like an aura, the particles flies around living species, especially plants and trees. The wisps are evolving, almost dancing around the trees in nice curves, like a ballet of lights.The glow they cast will play nicely with the volumes of the tree, revealing the branches as the light flows.They reveal the magic of nature, saying it still exists, even in the most common places of the urban space. 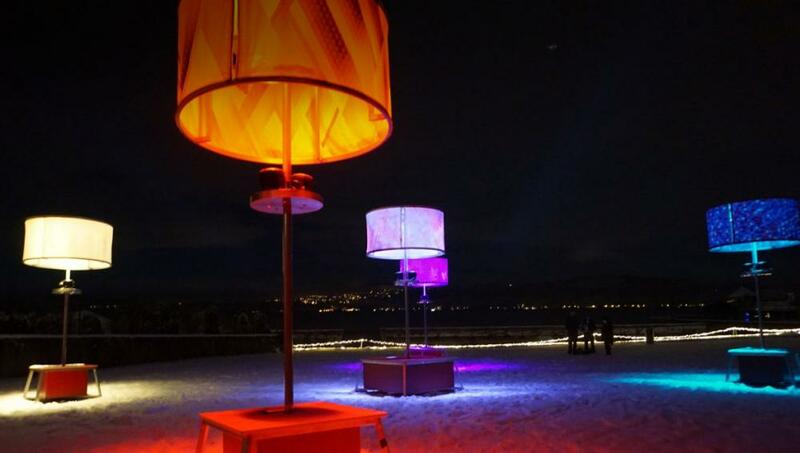 Luxonus is an interactive installation of light and sound developed thanks to a new partnership with two interesting actually north of Reggio Calabria: the Ecolandia Park and Face Festival. The installation, replicable in other contexts and places, thanks to an ad hoc step sequencer programmed, allows the public to create music loops that turn into light choreography, in this case, on the ancient Forte Gullì. To every note played, a siaccende light to illuminate a portion of the facade. If Gullì, the public, in the days before the festival, through a web interface, has been able to create, record, and send your contribution to music. All the collected works have been presented in the four evenings of the event. In addition, during the days of the Festival, thanks to an on-site location, the public could interact directly with the installation by playing a specially programmed keyboard. The multimedia exhibition was also used as a backdrop to the concerts scheduled. Luxonus was open to all and active for the duration of the event.